Add More Paintball Games For More Play! 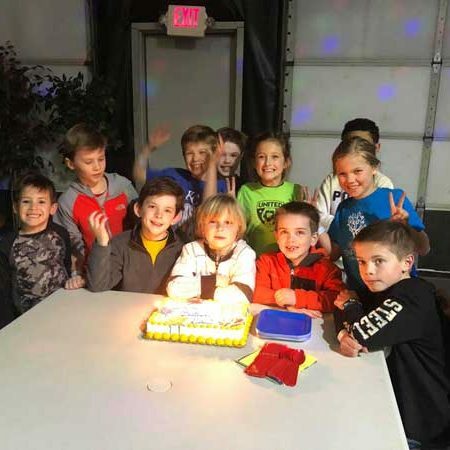 All booked birthday parties and events include the use of our picnic tables. They are located in the center of the Jack’s building, surrounded by all of our awesome games and activities! You can use your table as ‘home base’ for food, gifts, or catching your breath from so much fun. 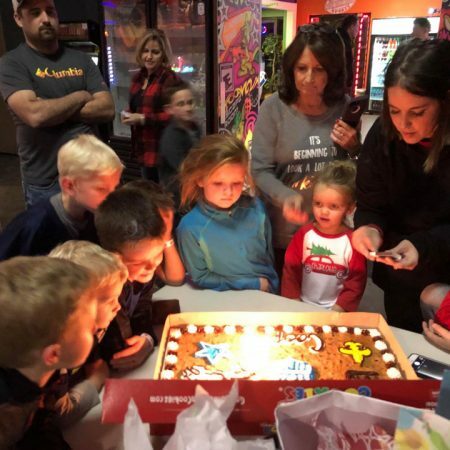 Elevate your birthday party experience by booking one of our party rooms for your group to enjoy. The room is yours to decorate and return to between activities. A private party room can be reserved for $50 when you book. Jack's "Party at a Table" package provides you with picnic tables to decorate and use as your designated party space. 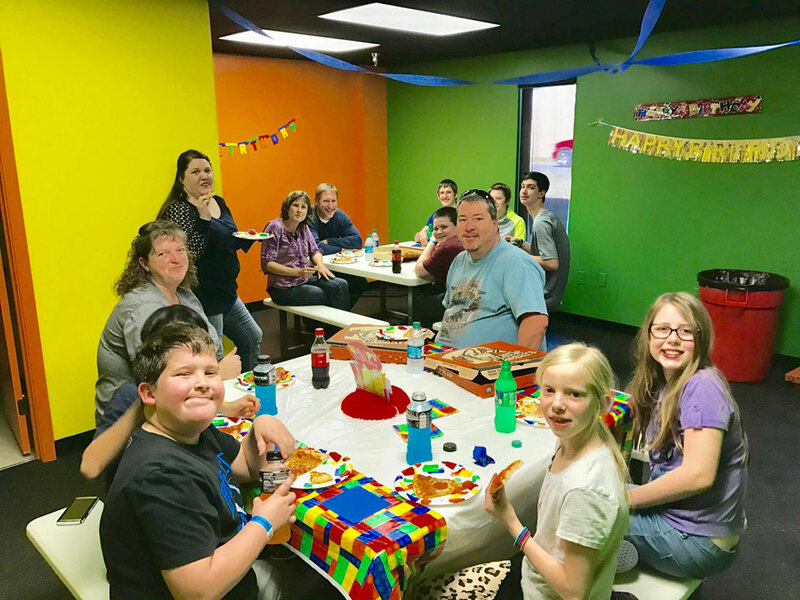 We include everything that is needed to play our games, however we do not provide any of the birthday accessories or decorations, we will leave that up to you! You are welcome to bring in cake and pizza, however no outside drinks are allowed. We sell bottled water, sodas, and Powerade. $1-$2 each respectively. 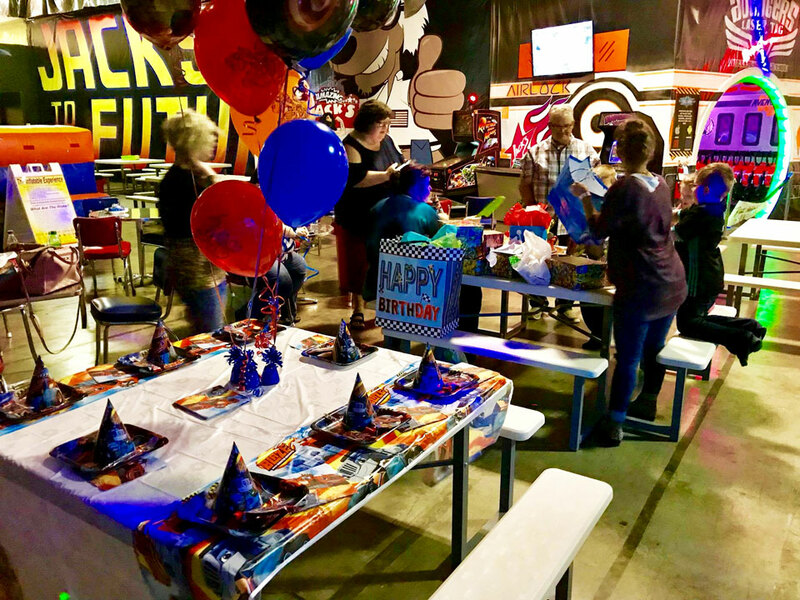 Want a private party room for just your group? 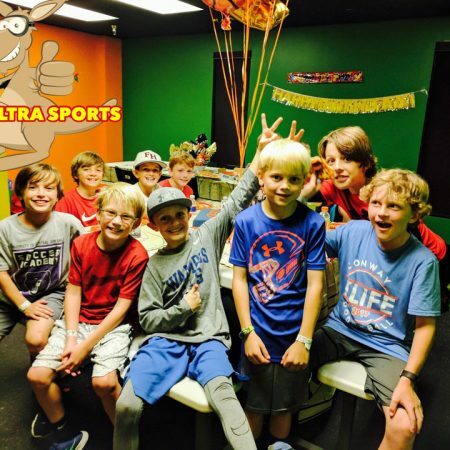 Jack's Party Rooms can be rented for an additional $50. Select "JACK's PARTY IN A PRIVATE ROOM" when booking. These rooms are yours to use from your scheduled party start time for 1.5 hours. 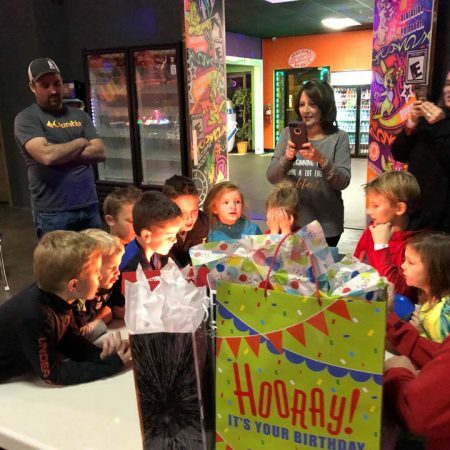 Everyone has a blast at Jack's! Feel free to customize your party however you'd like! If you have any special requests please let us know! 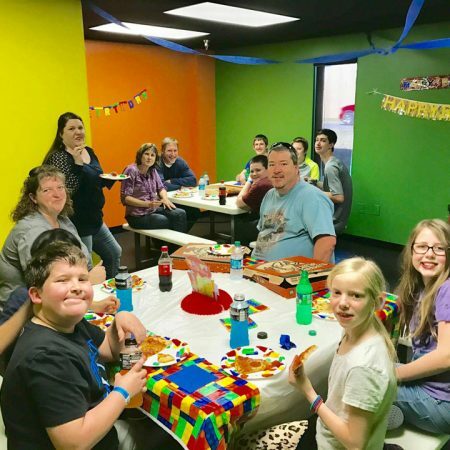 "We had my son's 11th birthday party there and had so much fun. It's a fun environment and had air conditioning!! The employees were all nice and very helpful." "Had a blast at Jack's today playing paintball and laser tag. Went for a friends party and had plenty of room in 1 of the 2 party rooms they have. 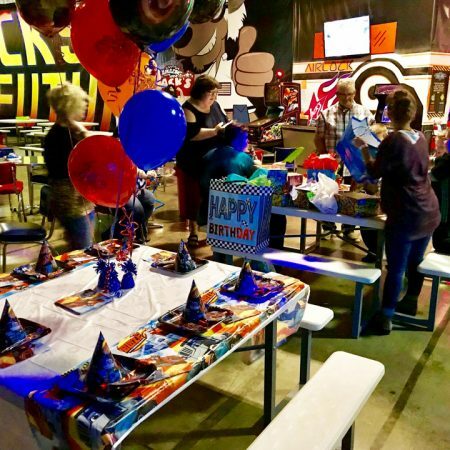 And the staff was very friendly and helpful"
"We had a Birthday party there and loved it! 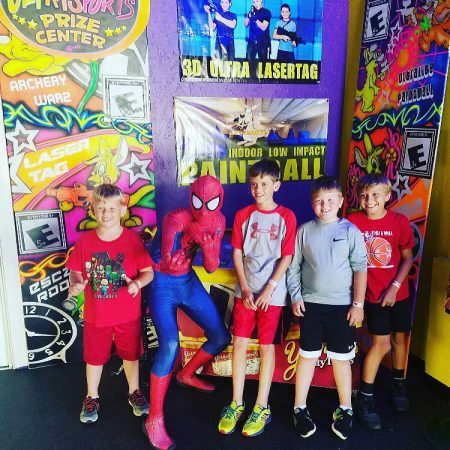 The kids had a great time and the staff was great! Clay was our helper and he was awesome with the kids! Will definitely go back!"